This entry was posted in Uncategorized and tagged Brooklyn, emergency room care, internal medicine services, medical care, serious medical injuries, Urgent care office on April 11, 2016 by admin. If you need medical attention quickly, then it would help to know where to go in order to get the help that you require. In the event that you are in need of urgent care, it saves time and money to know of other places other than the ER where you can get the medical attention that you need. Some medical issues are considered emergencies while others may be urgent but may not quite warrant a visit to, or the bill from, the hospital, which is why our doctors at First Response Urgent Care are here to help. If you are ever in need of a Brooklyn health care clinic, our staff is here to help take care of you. 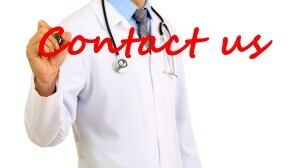 Here at First Response Urgent Care, we can treat a variety of different health related problems, and other concerns. In some cases we can even provide treatment for some emergencies. When it comes to urgent care, we can provide emergency room services for medical problems for our patients who are suffering from such issues as chest pain, difficulty breathing, head trauma, severe bleeding, loss of consciousness, blurry vision or loss of vision. Our staff can also provide testing for issues that may include traumatic injuries, a heart attack, stroke, severe bleeding, head injury or other life-threatening situations as well. 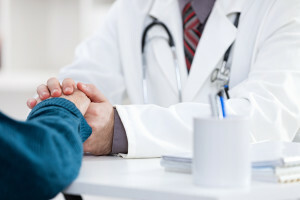 We offer complete internal medicine services, too, blood tests, x-rays and annual exams. 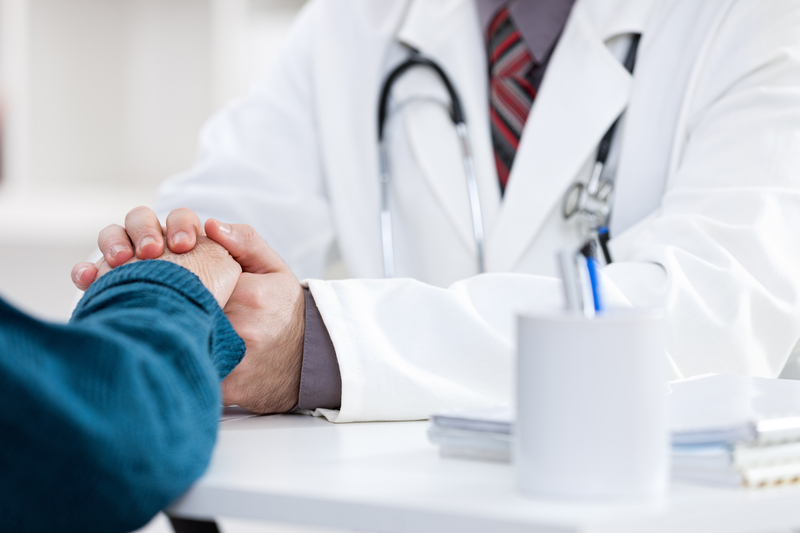 If you have any concerns or suspicions, our doctors can screen you for medical conditions such as general illnesses and chronic illnesses, high blood pressure, high cholesterol, diabetes, and thyroid issues. We also provide services to help treat troubling symptoms such as coughing, colds, flu, sore throat, fevers, eye infections, ear infections and more. If your child is seek and needs medical attention, we also provide emergency pediatric care as well. When it comes to urgent medical care in Brooklyn, we provide services for a wide variety of issues in the event that you need help. Sometimes, you simply cannot wait for an appointment window to meet with your regular doctor, and in that event we here at First Response Urgent Care can provide you with the urgent medical care in Brooklyn health care clinic that you need in order to get better. This entry was posted in Brooklyn Medical Center, Urgent Medical Care in 11212 and tagged Brooklyn, emergency pediatric care, emergency room services, health care clinic, internal medicine services, medical care on December 7, 2015 by admin.